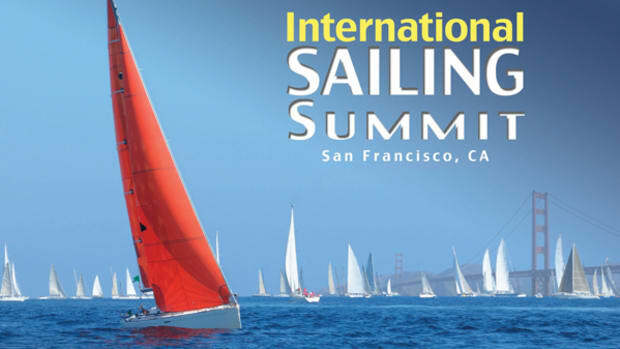 If you're in San Francisco this month, consider attending Sail America's International Sailing Summit. This issue, we also have a an informational webinar series to help you prepare for hurricane season. 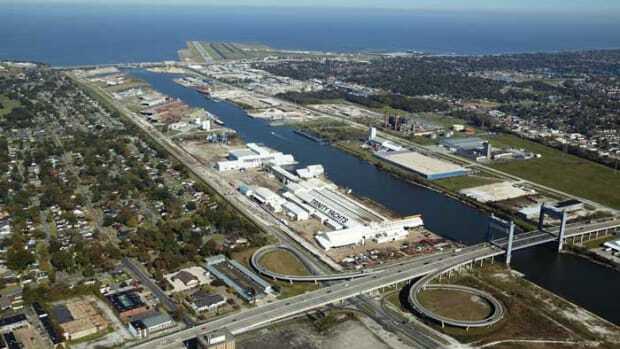 Almost seven years to the day after Hurricane Katrina devastated New Orleans and floods forced out many residents, Hurricane Isaac rolled in. The downpours that accompanied the storm soaked the Gulf Coast once more, but this time the results were different. Low-lying rural areas were flooded once more but New Orleans stayed mostly dry.